For those who checked out my re-airing of the Chronicle HD TV feature on CBS Boston tonight- welcome, and the designs you saw (AND Approx. FIFTY MORE) are in my book "Humble Homes, Simple Shacks"- which you can order BELOW- or in either side column of this blog.. 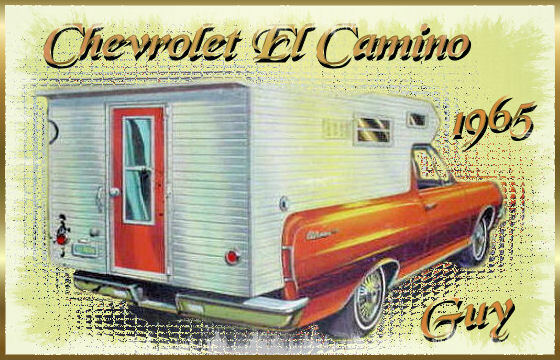 Anyway, I'm also enamored with the mighty "El Camino"- and for years have been wanting to convert one into a redneck road camper....and while I haven't done so, YET, here are a few very cool camper-versions of this classic automobile. 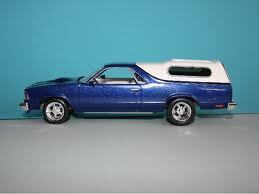 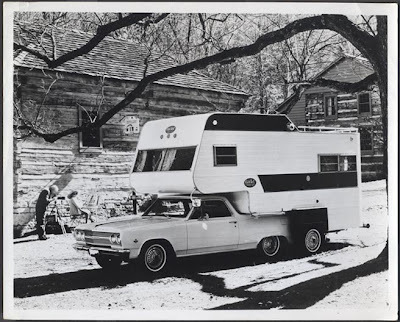 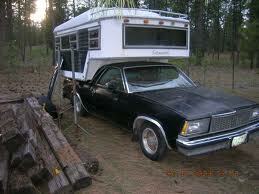 The Ford Ranchero (Ford's version of the El Camino) also would make a great/same-style tiny road house conversion. 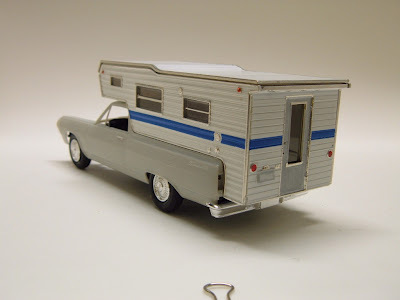 This one is actually a tiny scale model!